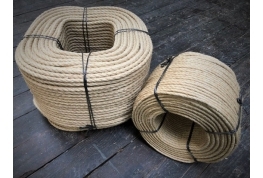 Unbleached, off white colour. 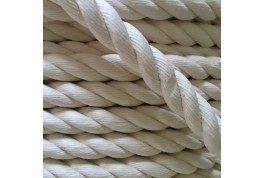 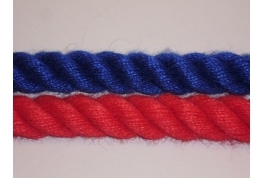 3 strand cotton rope produced from high quality raw material. 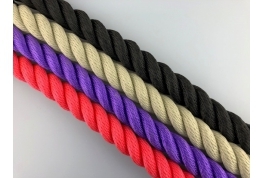 A natural fibre rope that is soft to the touch.